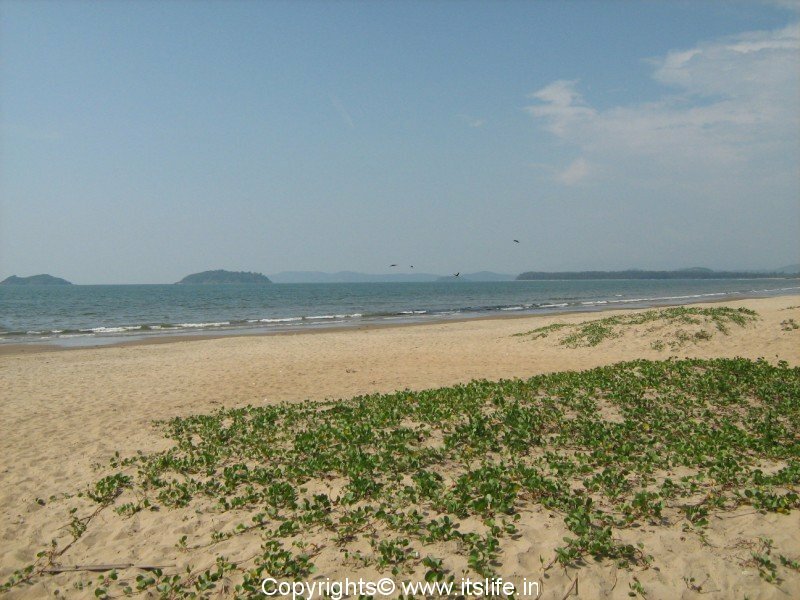 The beach town of Karwar is situated in Uttara Kannada district 520 Km from Bangalore. India’s greatest poet and noble prize winner Rabindranath Tagore in 1916 wrote “The sea beach of Karwar is certainly a fit place in which to realize that the beauty of nature is not a mirage of imagination, but reflects the joy of the infinite and thus draws us to lose ourselves into it.” This town and beach has been his inspiration to pen one of his play. 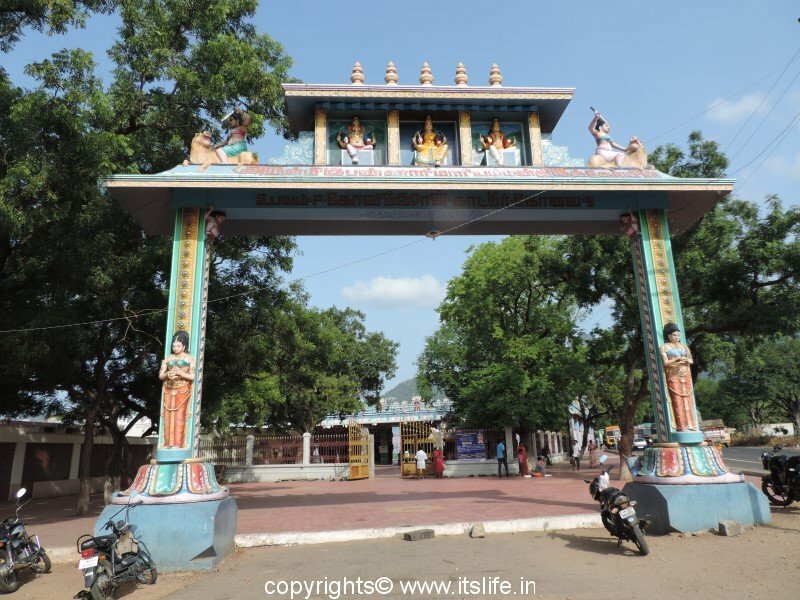 Karwar beach is named after this great poet. 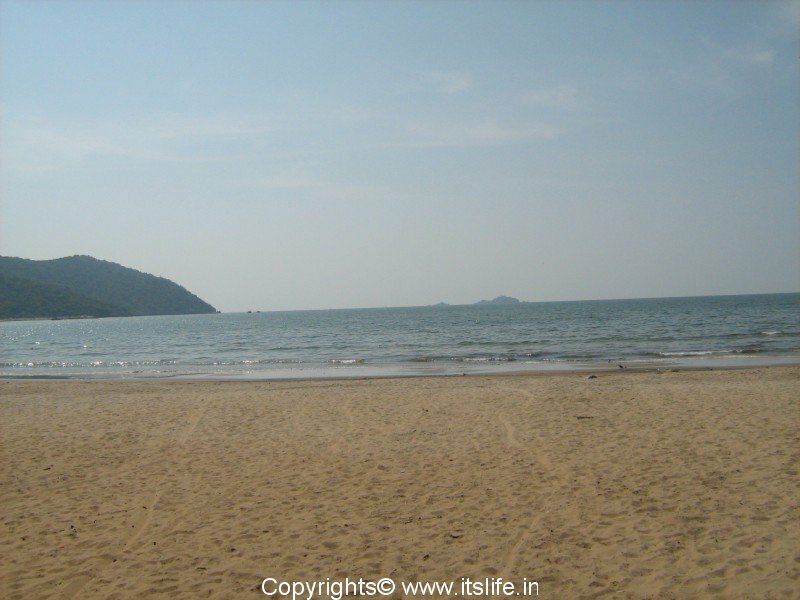 Karwar has stretches of beaches facing the Arabian Sea and the stoic Western Ghats stands guard all around. The town boasts of a harbor and is also a major fishing center. A war ship is displayed on the beach that can be explored. 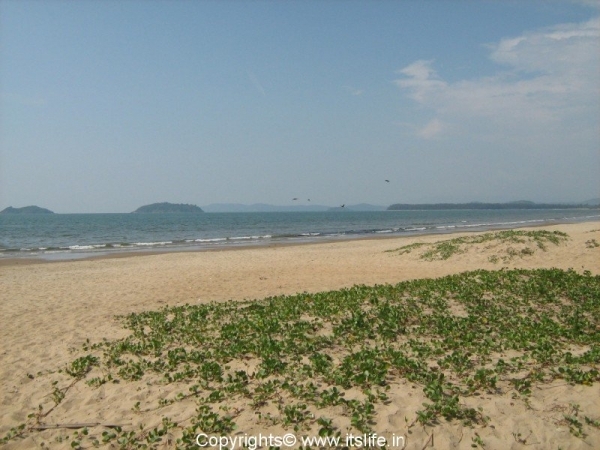 The Devbagh beach resort on an island 3 Km off Karwar shore is a popular tourist destination maintained by Jungle Lodges. 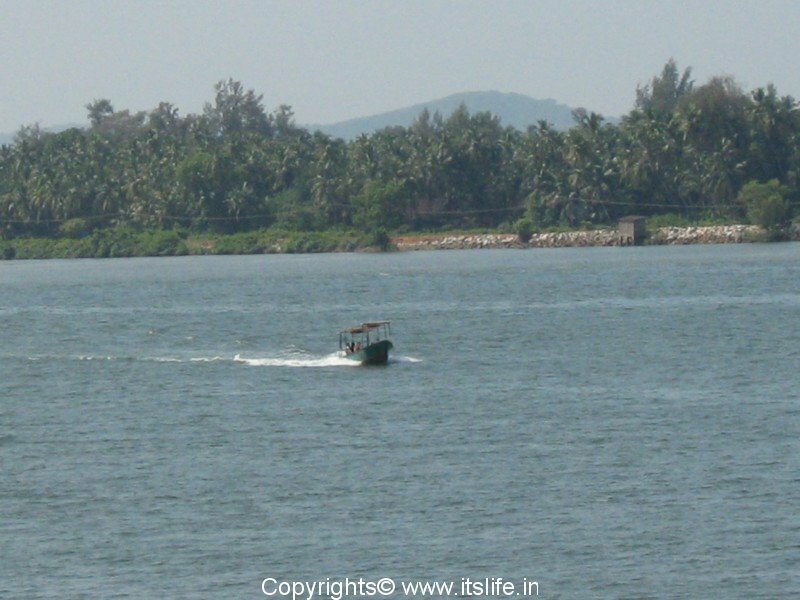 The Kali nadi/River originates from the Western Ghats and meets Arabian Sea at Karwar. The National Highway (NH7) continues on a bridge built over Kali River and the road continues to cuts off a small hill to connect Karnataka to Goa. Motorboats are available to enjoy the sunset or sunrise and the Western Ghats on the Kali River. The Kali River is powerful as it flows downhill and hence white water rafting sport is fast becoming popular here. 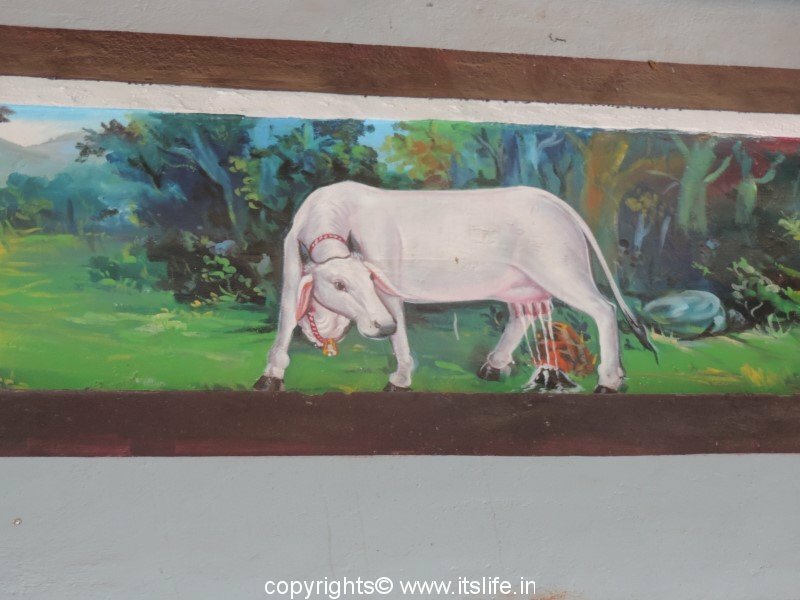 Karwar is also famous for its Muslin cloth. Sir William Counten was the first to set up a muslin factory in 1638. 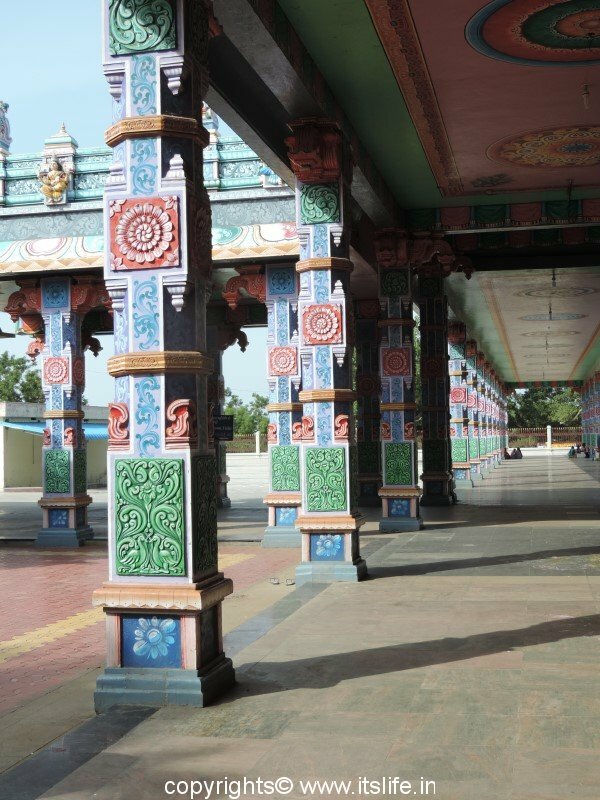 The other places of interest in Karwar are Dargah of Peer Shan Shamsuddin Kharobat, Naganatha Temple, Binaga and Arga Beach and Kurmagad Island. 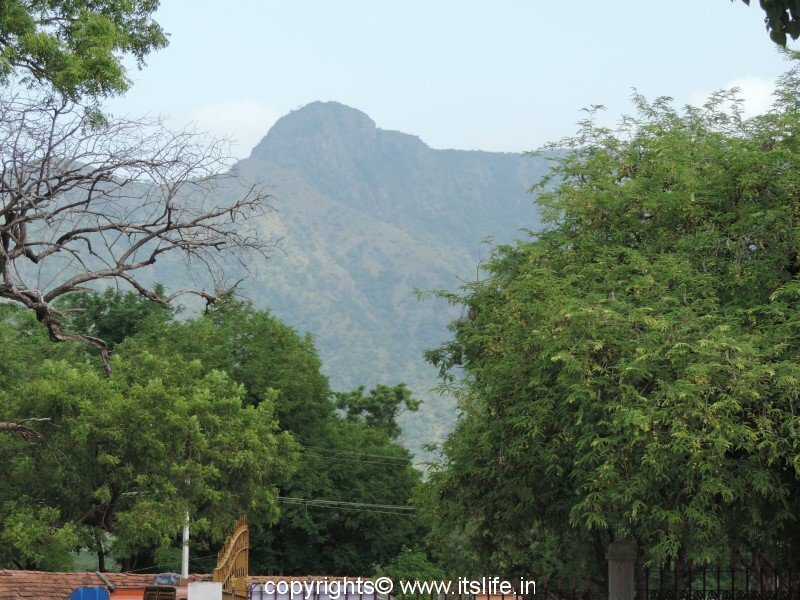 Best time to visit is during October to February. 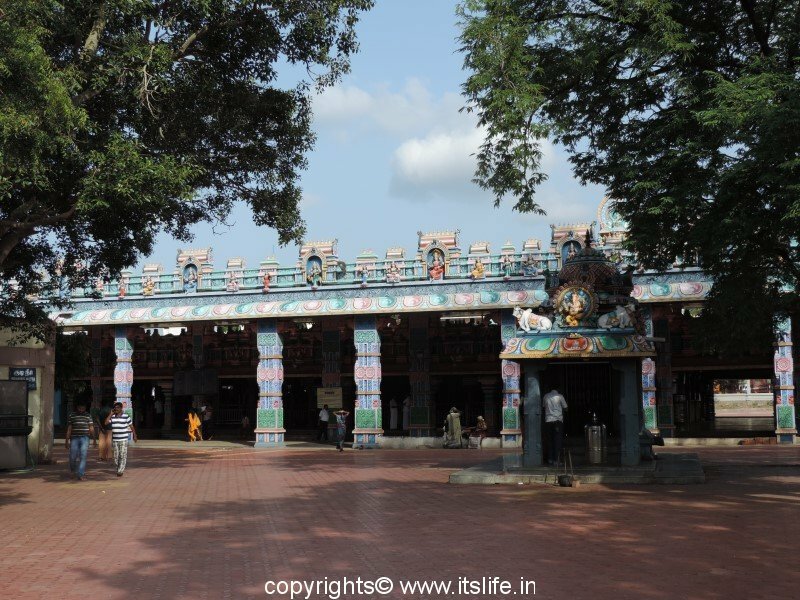 Places close to Karwar are Ankola – 37 Km, Jog falls – 50 Km, Gokarna – 56 Km and Yana – 60 Km. Yes Asha Karwar is beautiful! live in Binaga Ksrwar Now i mis so much. 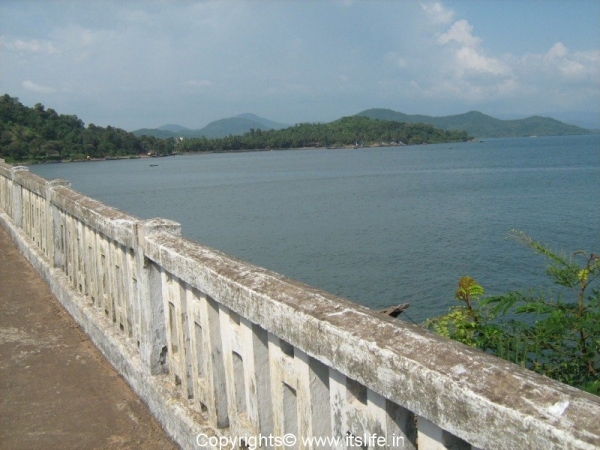 The pictures of Karwar posted in your blog are awesome! 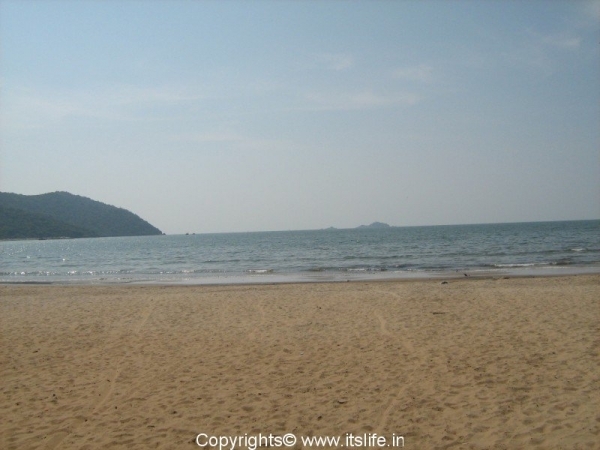 Indeed KARWAR is a lovely place with all its vibrant environs of the oceans and hills. 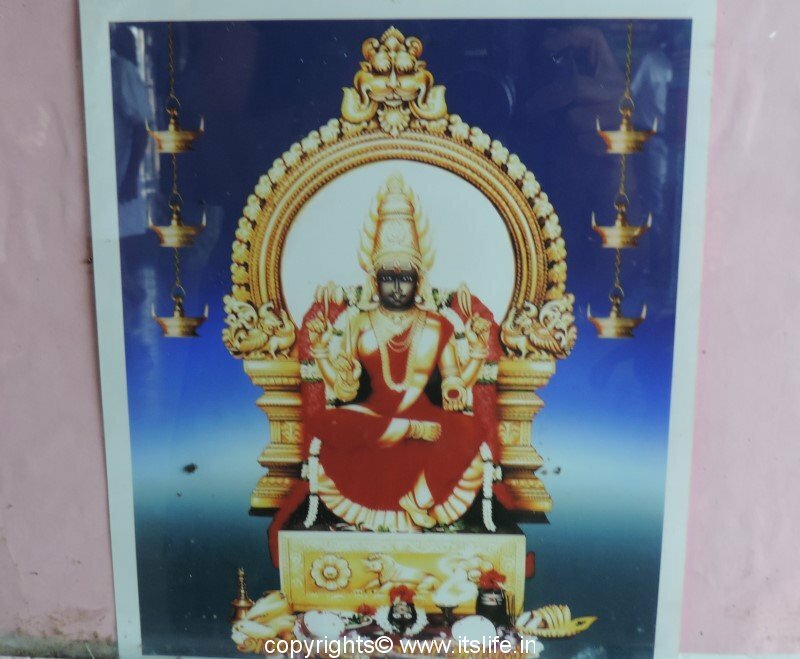 I have supervised much of research and 2 PhD students from the environs of Karwar. I have gone on the rough seas off Karwar to the calm seas too. i do visit Karwar on research. 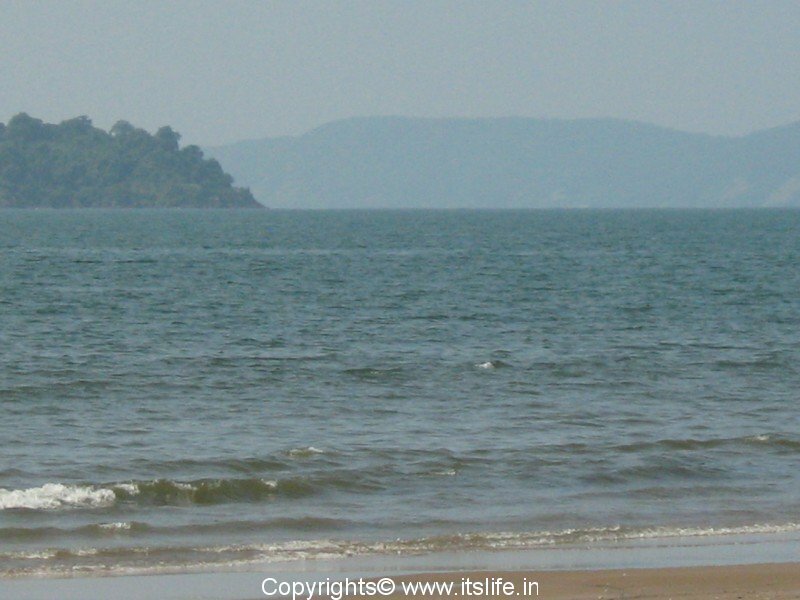 bye Karwar is a place to settle in. Maybe some day. By your comments, I think you are missing Karwar a lot. Hope your dreams of settling down in Karwar is fulfilled. True Gautam, Karwar is a beautiful place. The photographs in your blog is very good. I don’t miss Karwar I still work with my team off karwar and almost all of the Karnataka coast. But Karwar has always been the best to be on-offshore. True, some day I may have my on vessel to settle off the coast-Karwar is always the option. I am completely in tune with your sentiments. 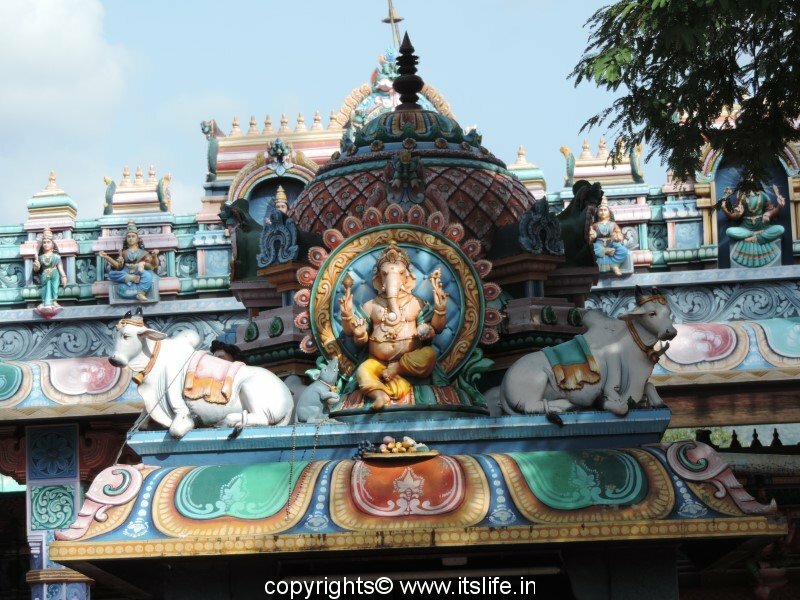 Hope you join us some time on our expiditions off Karwar early next year. Wow! going on a expedition on the sea! Wish you and your awesome team the very best.